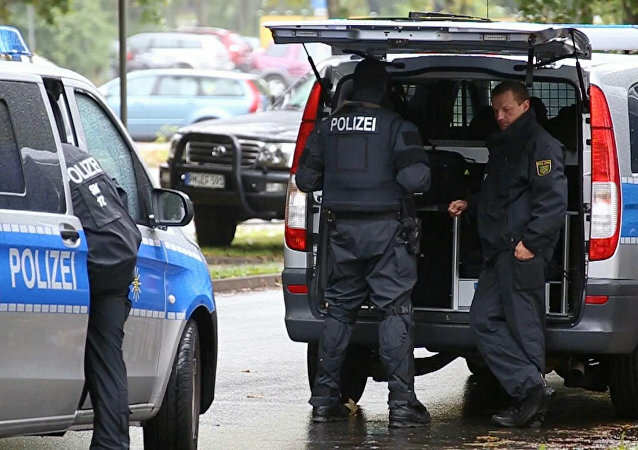 In late August, a number of right-wing rallies took place in the city of Chemnitz after a German citizen was stabbed to death, allegedly by two migrants. Former Head of Constitutional protection becomes an advisor after the third meeting with German coalition party leaders. German Interior Minister Horst Seehofer said he would not agree to demands to dismiss Hans-Georg Maassen, who was transferred to his ministry following a scandal. After Georg Maassen, the head of Germany's Federal Office for Constitutional Protection, expressed doubts that migrants had been attacked in Chemnitz, he was forced out. Speaking to Radio Sputnik, Malte Kaufmann, chairman of the Alternative for Germany party, shared his view on Maassen's removal and Angela Merkel's waning support in the country. 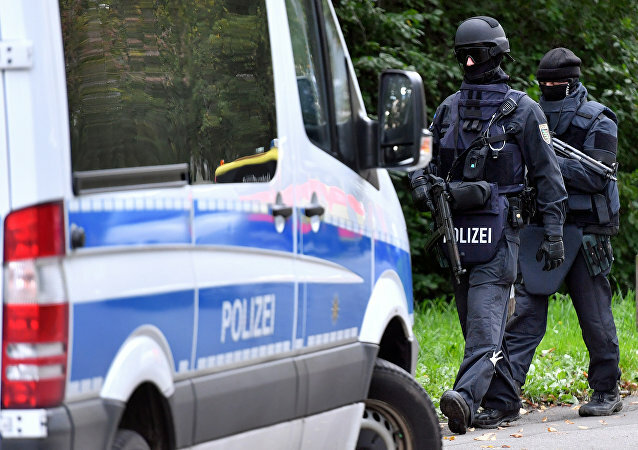 MOSCOW (Sputnik) – Iraqi citizen Yousif A., 22, a suspect in the murder of Daniel Hillig, a resident of Germany's Chemnitz, was released from custody on Tuesday, defendant’s lawyer Ulrich Dost-Roxin said. 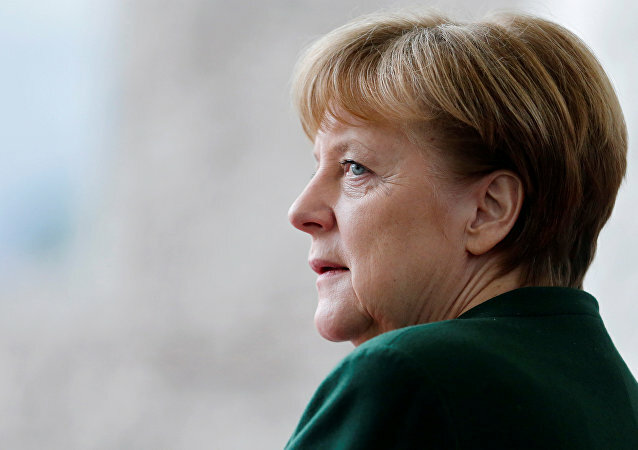 The murder of a German man and subsequent arrest of two immigrants of Kurdish origin last month sparked protests by locals in the east German city of Chemnitz, reigniting public debate over Angela Merkel's lax immigration policy. Earlier this week, numerous German politicians urged BfV head Hans-Georg Maassen to immediately clarify his suggestion that footage purporting to show protests and violence in the city of Chemnitz could be fake.